If you are looking for a leading Xero partner in Hong Kong or Singapore then look no further. Sovereign is proud to partner with Xero to provide our clients with leading cloud-based software to support driving their growth ambitions. Xero allows business owners to run their business in the present, based on real-time financial data, make informed decisions and have a more accurate vision of future performance. Clients that use Xero run their businesses more efficiently and put the time they save to better use. Cloud-based accounting software gives small businesses better tools, information and connections. It connects people with the right numbers anytime, anywhere, providing you with a better overview of your finances and improving collaboration with your team. 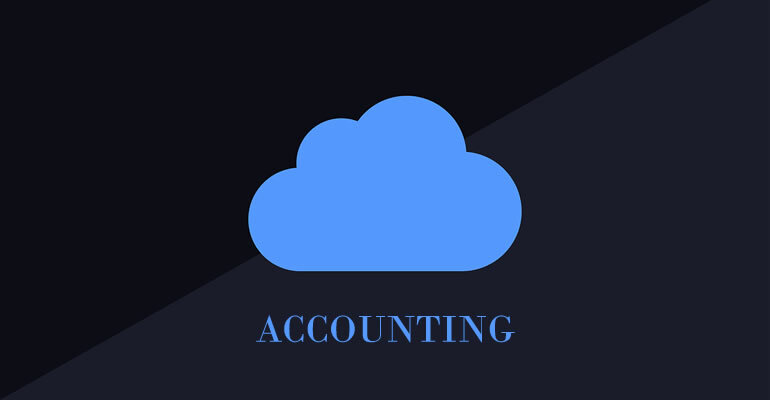 Cloud accounting software is similar to traditional, on-premises or self-install accounting software, except that the accounting software is hosted on remote servers. Data is sent into ‘the cloud’, where it is processed and returned to the user. You can use cloud-based software from any device with an Internet connection, which enables small business owners to stay connected to their data and their accountants. Online accounting software can integrate with a whole ecosystem of add-ons and there’s no need to install and run applications over a desktop computer. This means that it’s scalable, cost effective and easy to use. The cloud is also one of the most secure ways to store information. If, for example, your laptop is stolen, no one can access your data unless they have a login to the online account. This is where the data lives rather than on your hard drive. And if you invite users to view your data, you can control their level of access. This is much more secure than emailing files. In the event of a natural disaster or fire, business productivity doesn’t have to be affected because there’s no downtime. Being in ‘the cloud’ means that all your information is safely and securely stored off-site. Provided that you have access to any computer or mobile device that is connected to the Internet, you’re back up and running. Sovereign is a Xero Gold partner, which means our teams in Hong Kong or Singapore are trained on Xero and can offer you the very best expert advice. We can help guide you through the benefits of Xero and transform how you do your bookkeeping, run your credit control and even pay your employees. We can be involved as much or as little as you need. The benefit of Xero being cloud-based software means collaboration can take place from anywhere with an Internet connection, on any device. No time wasted, or added expense downloading or copying information to send to your accountant. Sovereign and Xero is a winning combination to get an important part of your business running effectively and delivering results. To learn more about Xero’s time saving cloud accounting software, visit xero.com or contact us for further information.